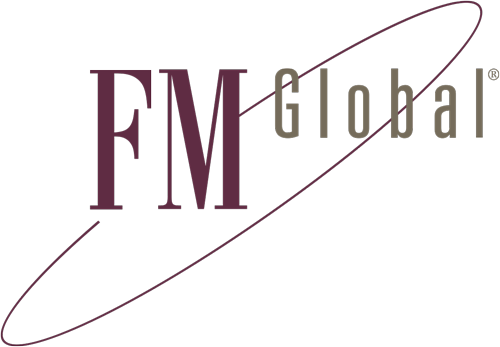 In addition to its insurance missions, FM Global (Factory Mutual Global) conducts its own scientific research, approves fire protection equipment (FM Approvals) and issues its own installation rules (FMDS – Factory Mutual Data Sheet). FM Data Sheets are recognised standards for the protection of numerous industrial activities. 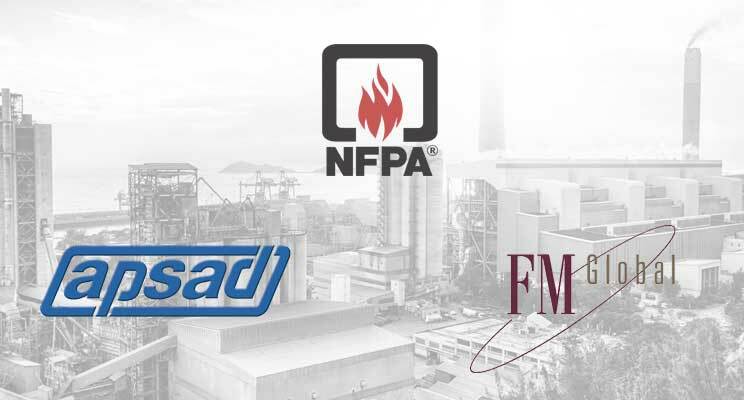 FMDS 7-14 > Fire & Explosion Protection for Flammable Liquid, Flammable Gas, & Liquefied Flammable Gas. FMDS 7-29 > Ignitable Liquid Storage in Portable Containers. FMDS 7-83 > Drainage Systems for Ignitable Liquids. FMDS 7-101 > Fire Protection for Steam Turbines and Electric Generators. This data sheet contains recommendations for the installation of sprinklers and the components of the related above-ground piping systems. FMDS 3-7: Fire Protection Pumps. FMDS 3-10: Installation/Maintenance of Private Service Mains and Their Appurtenances. FMDS 5-48: Automatic Fire Detection.